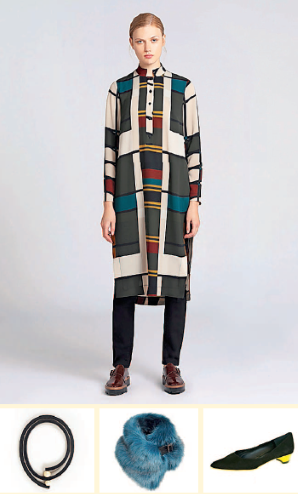 The Jane Davies label is designed at the studio where the concept is translated into a product before being created by a team of skilled manufacturers based in a converted barn overlooking rolling fields at Hawarden. 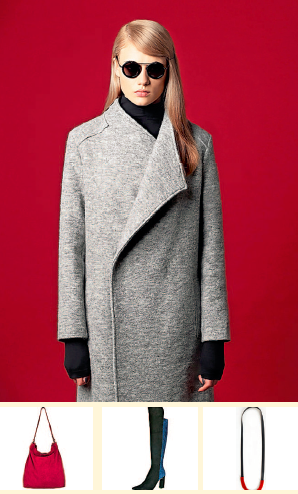 80% of the Fabrics and trims are sourced from leading UK textile manufacturers which create the classic stylish Jane Davies Collections only to be found @No10. Each season a select few British and European designer labels are chosen to hang within the shop. There is great research into the designers so that the team @JD can pass the inspiration of the collection to the customer which is something No10 prides itself on. The coming season Jane has collaborated with Owen Barry to develop an exclusive range of crafted handbags especially for No10. 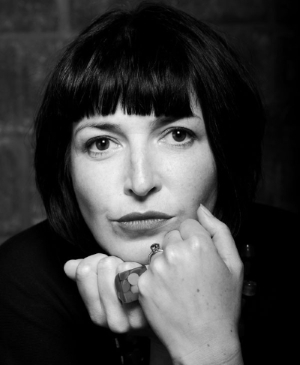 Jane has worked with OB for the past 7 years and is truly passionate about their product and extremely proud to have this wonderful opportunity to work alongside a prestigious British label. Jane Davies @No10 is situated in the historic market town of Mold in the heart of the Clwydian range. The period building which houses the business is found at the centre of a busy thriving little town which hosts several independent shops offering a wide selection of wares along with two exceptional markets. 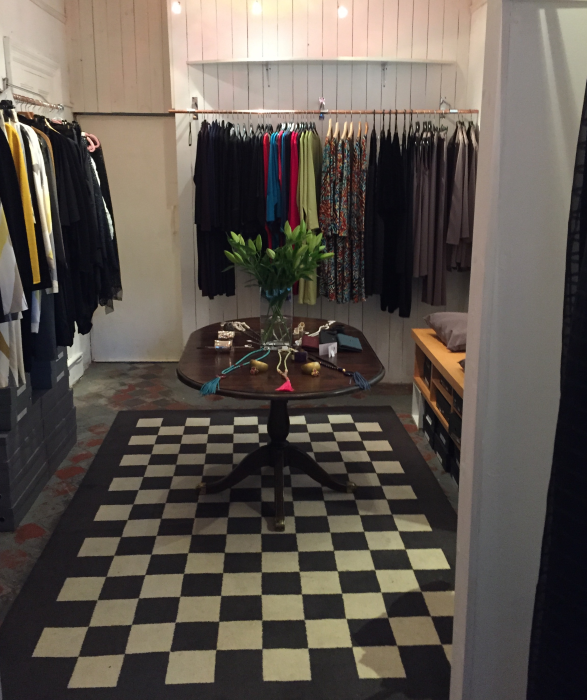 No10 has warmth and character with an eclectic spacious interior that compliments Jane’s Celebrated collections of ladies fashion wear with jewellery, handbags and shoes which are updated seasonally to compliment the collections. Jane Davies @No1a is situated in the beautiful suburb of Pontcanna, Cardiff. This area is a hub of activity outside the city centre which offers Bistros, Delicatessens, Bars and a micro brewery within a stylish environment. 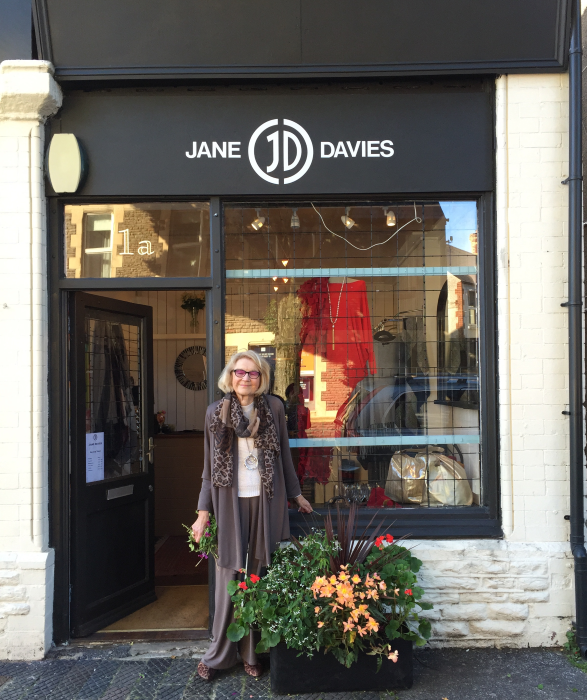 The second diamond of the Jane Davies boutiques is housed in a small but welcoming building which is filled with enthusiasm from a brilliant team of talented stylists. 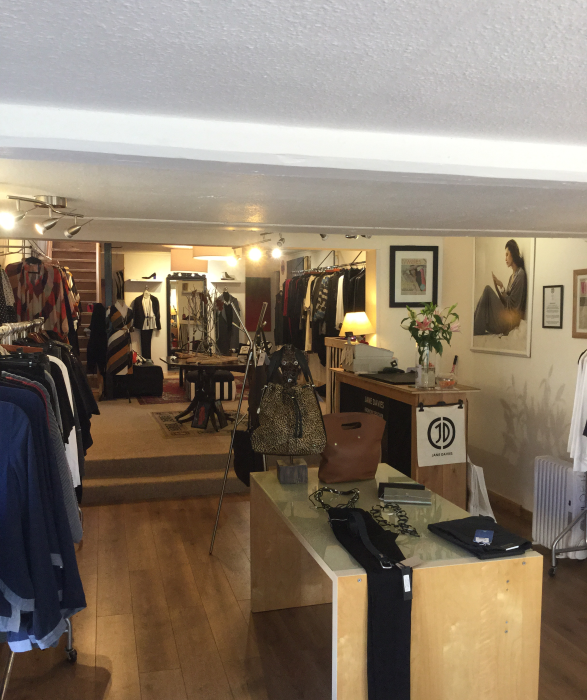 No1a offers all the JD classics with Jewellery, Handbags shoes and soon a range of British made Gentleman collection all located within a little gem. 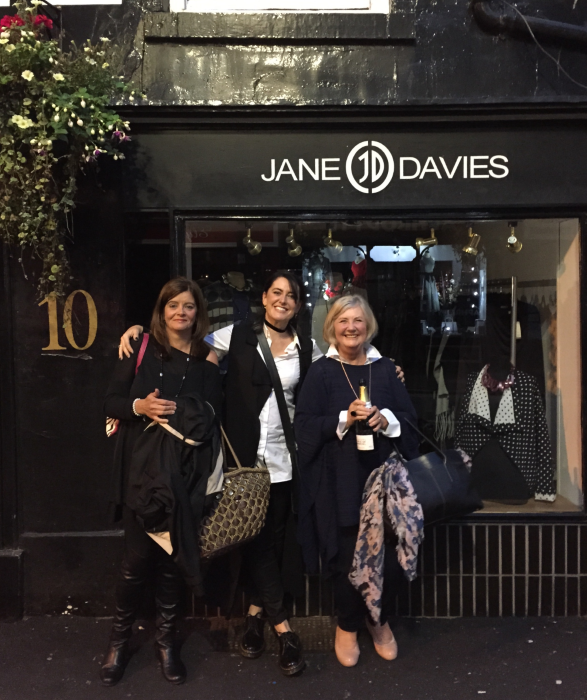 Read about the journey of No10, Mold and how Jane Davies Fashion Design business is where it is now.  Stay up to date with all our latest trends by Jane Davies @ No10, Mold.